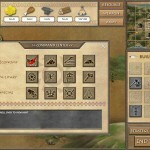 Strategy Upgrade Achievement Management Ludobox Click to find more games like this. 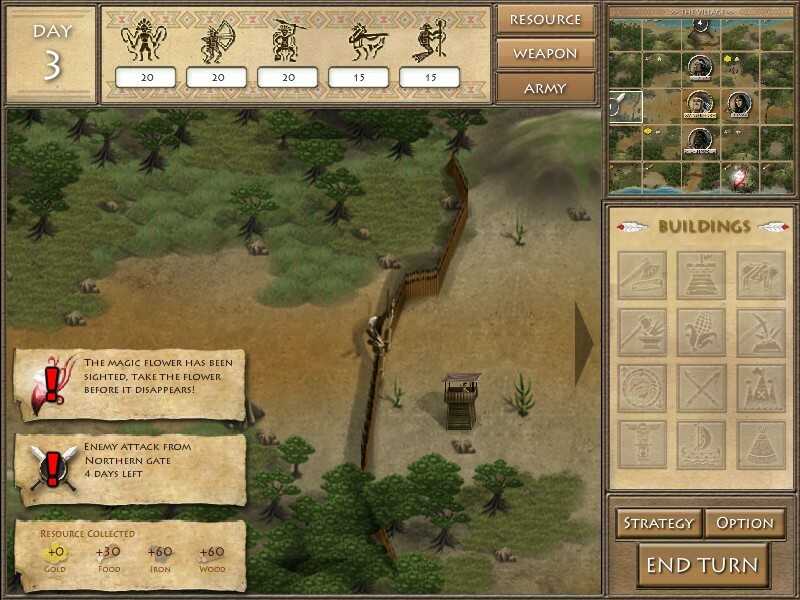 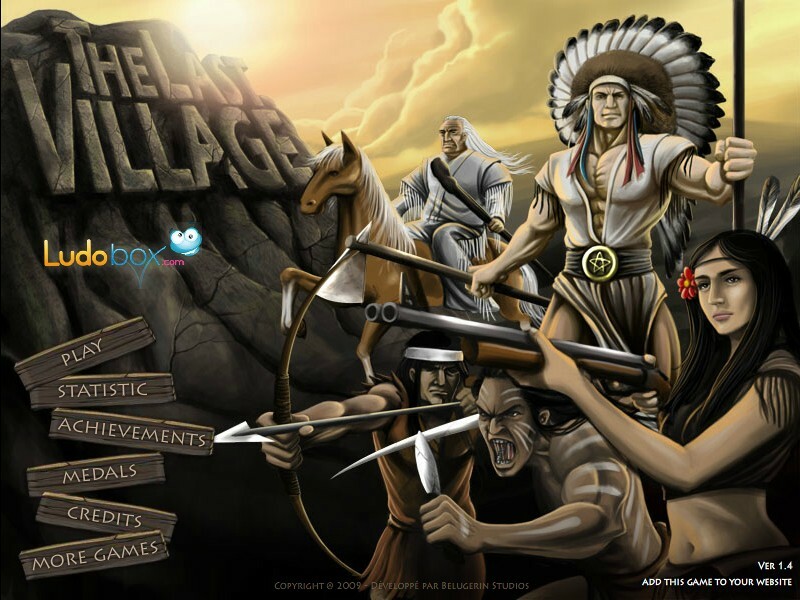 Your objective in this great flash game is to help an Indian Apache tribe to defend their village from white people and other indian tribes invasion. 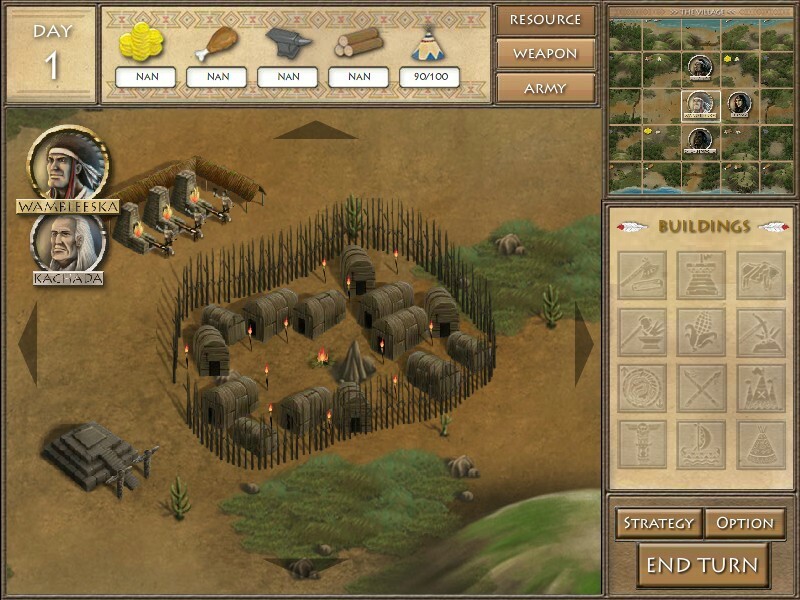 Hopefully, the village has a magic (but rare) plant which makes soldiers stronger. 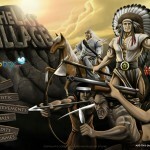 Be ready to fight and survive for 75 days! 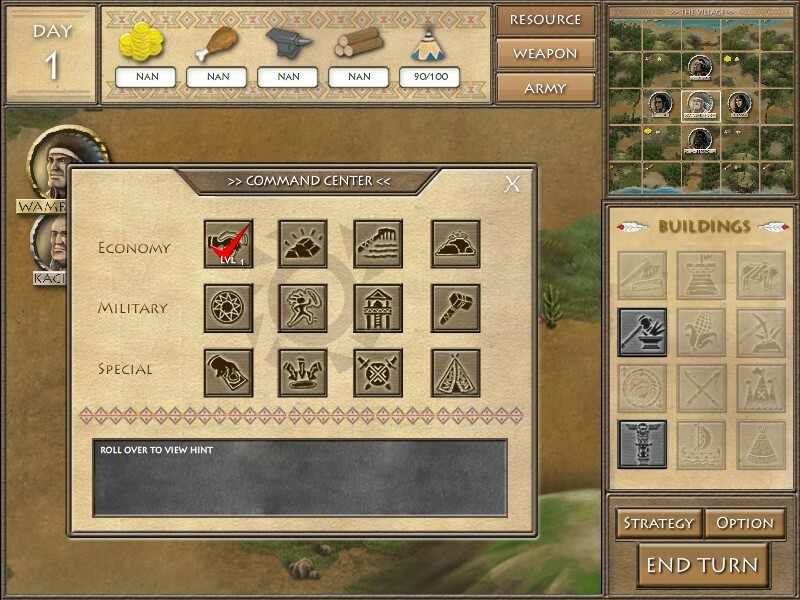 To do so, set up a strategy to develop agriculture, handle transactions of agribusiness, trade for guns, train the troops, and send commanders and troops to the battle.